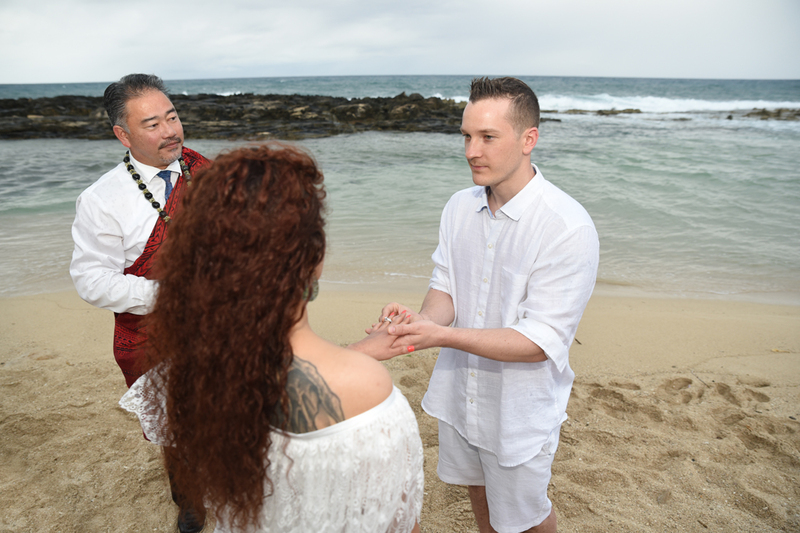 Happy man pops the question at Paradise Cove Beach in Ko Olina. 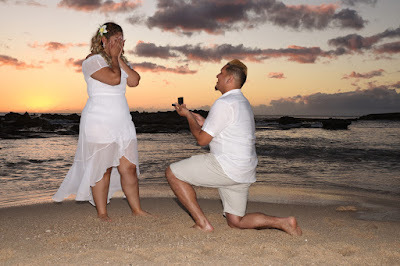 Beautiful surprise! 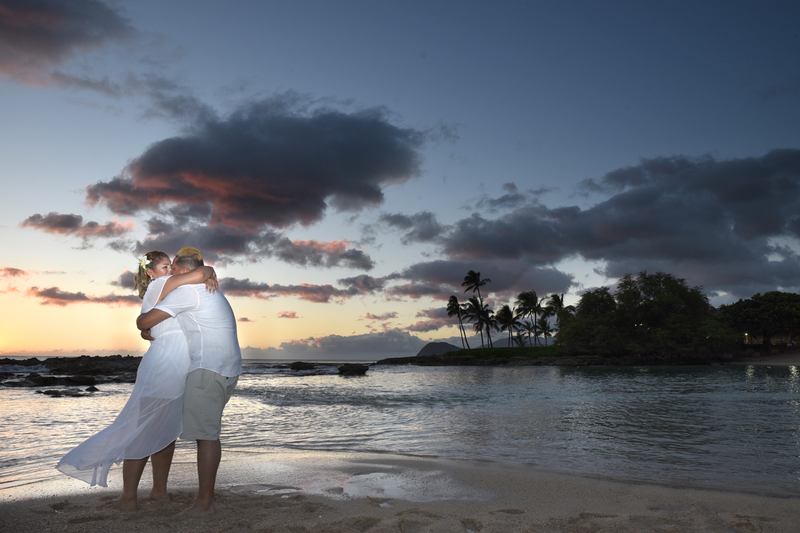 Bask in the after-glow on your wedding day as you stroll on the beach and think about your bright new future together! 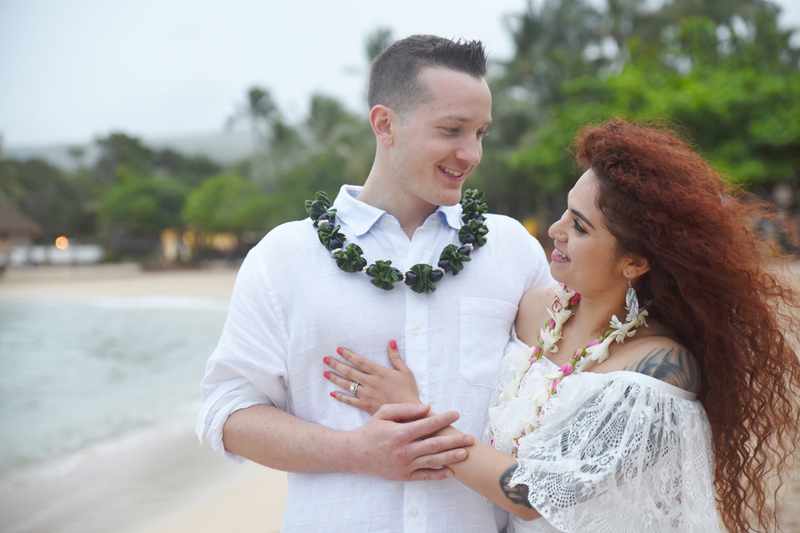 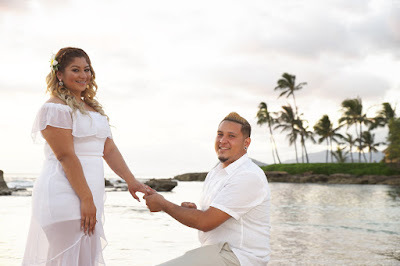 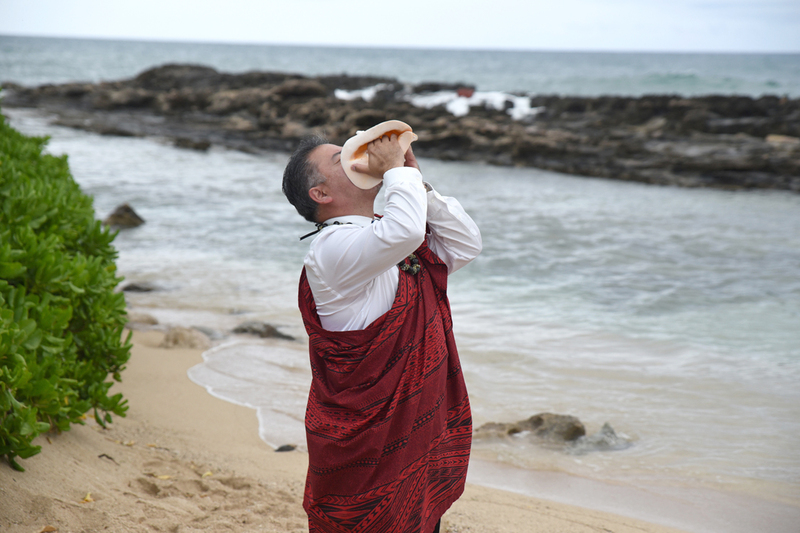 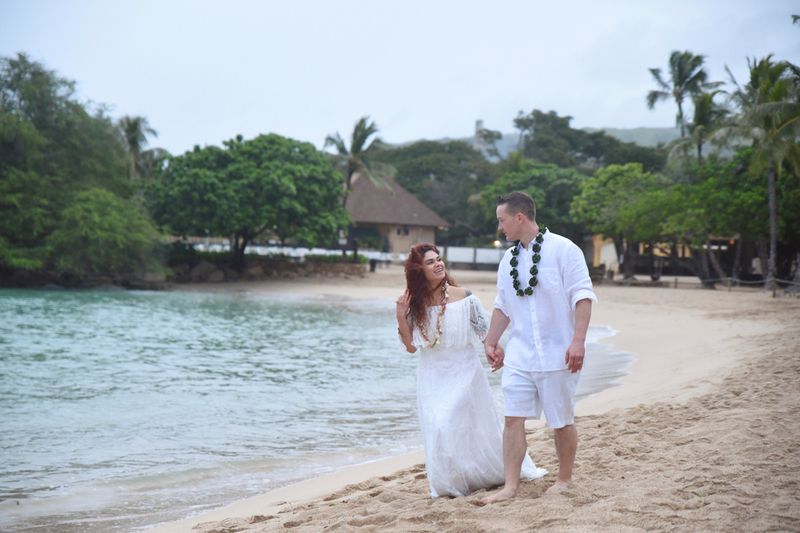 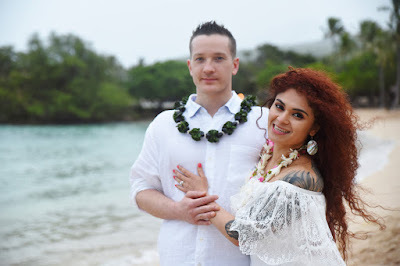 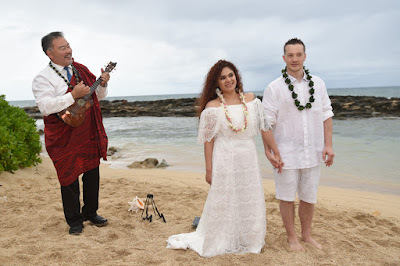 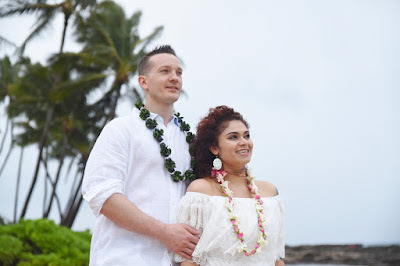 Zach and Yadira's Ko Olina Beach Wedding at Paradise Cove Beach, with Pastor John on Ukulele.